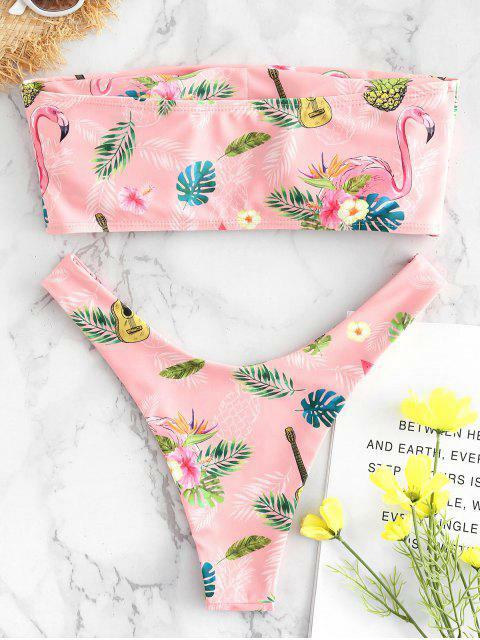 [23% OFF] 2019 Flamingo Floral Bandeau Bikini In LIGHT PINK | ZAFUL .. It is perfect, the quality is very good, exact size and it molds super well to body. 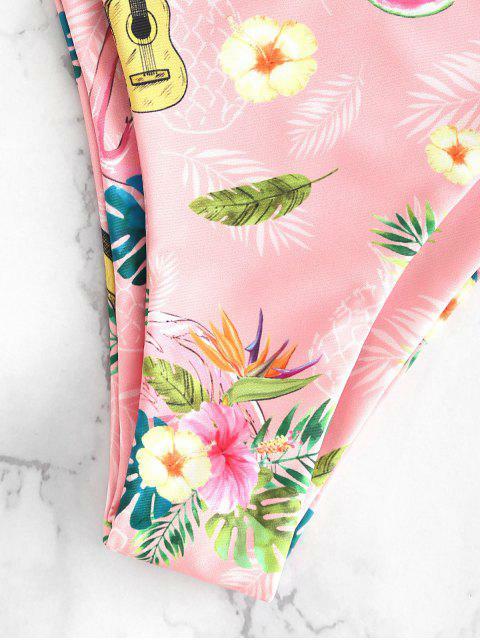 It is a great swimsuit that gives you sweet memories of childhood. 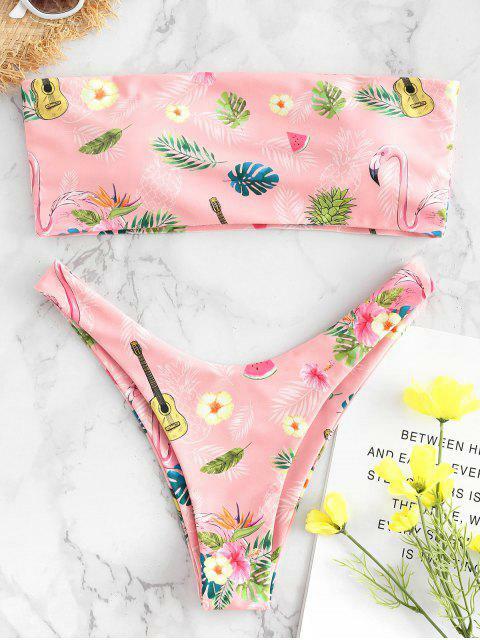 Featuring all kinds of prints, such as floral, leaves, guitar, flamingoes, etc, this bikini is designed with a classy bandeau bra and a pair of high cut briefs to complete the look. Just take it to recall your happiness by making a splash in the water!